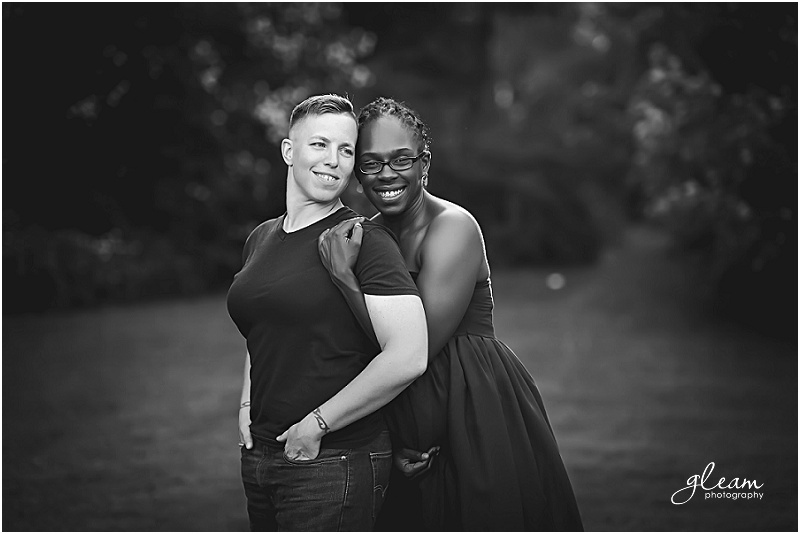 I was so happy to play a small part in Natasha and Carolyn’s journey to motherhood. They were (already had the baby as I write this post!) 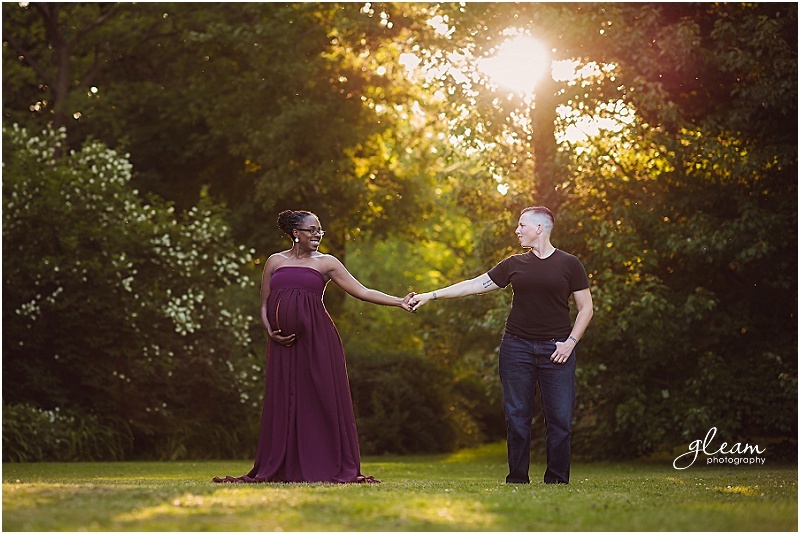 expecting their first child and it was such an honor to photograph this special time in their lives! I am so grateful that my job allows me to share in a family’s happiest and most memorable times in their lives. I am constantly surrounded by so much joy and love and that is truly a gift!